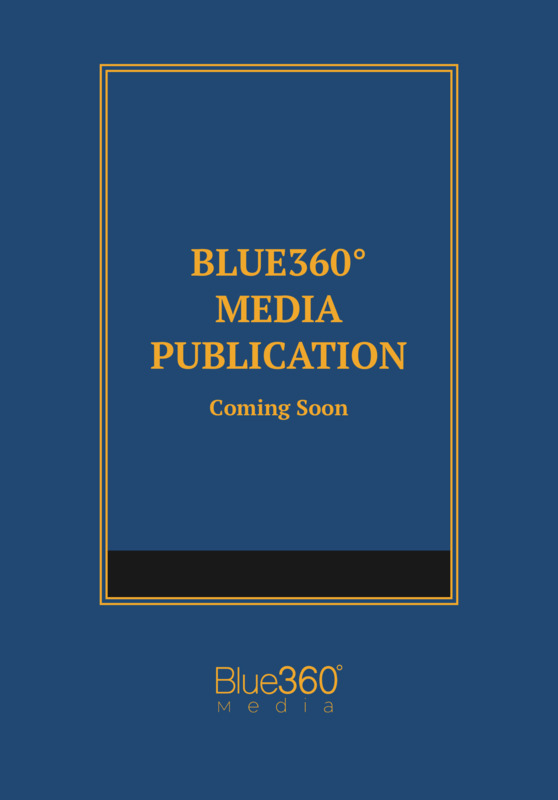 Blue360 Media is pleased to introduce the Tennessee Criminal and Traffic Law Manual. Available in print, ebook and mobile app formats, this publication gives you curated access to criminal law and procedure, motor vehicle law, juvenile law, and many related statutes. In one concise volume, you'll have the statutes that law enforcement professionals and trial attorneys need most often.